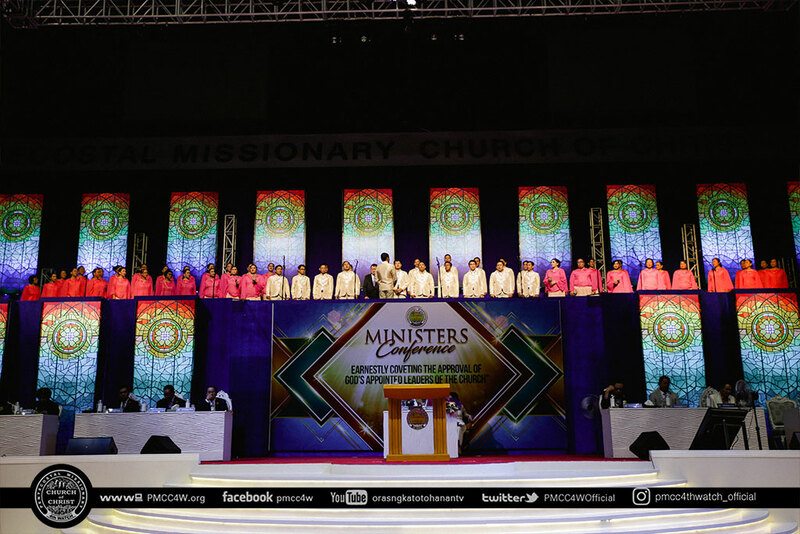 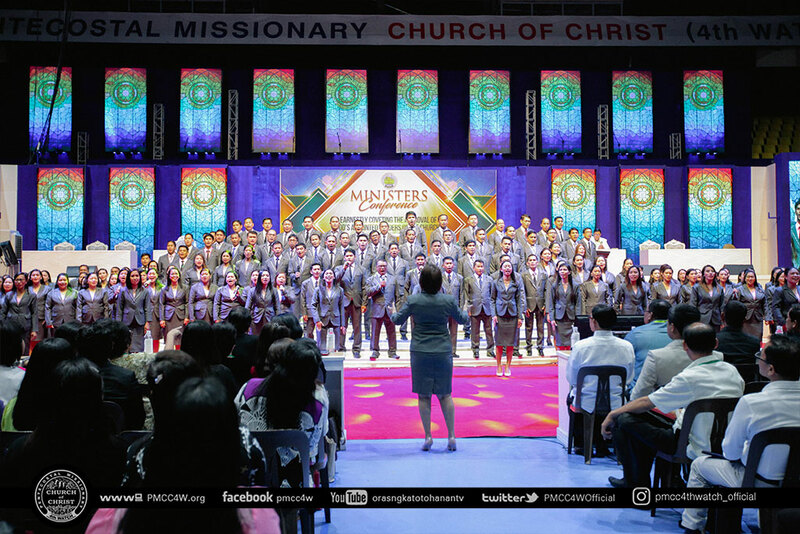 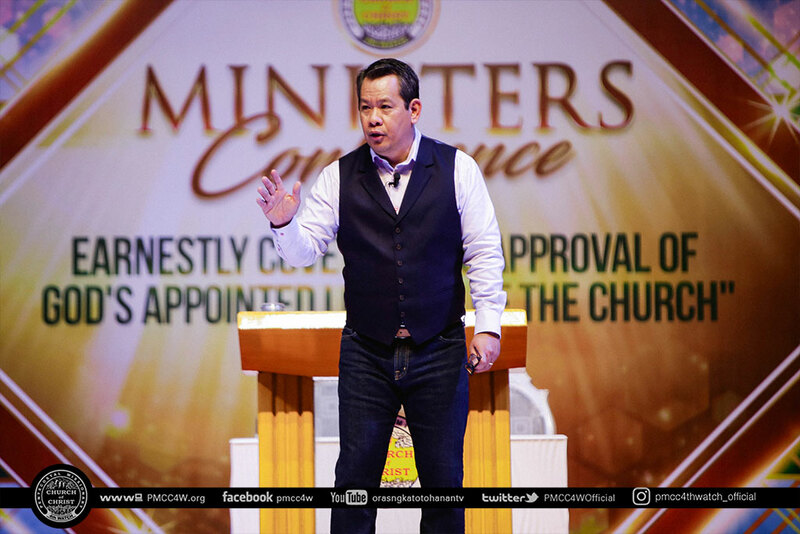 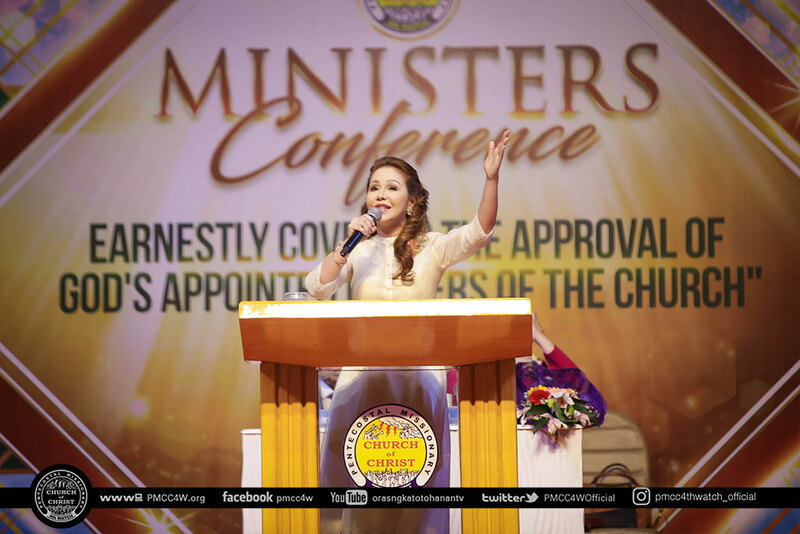 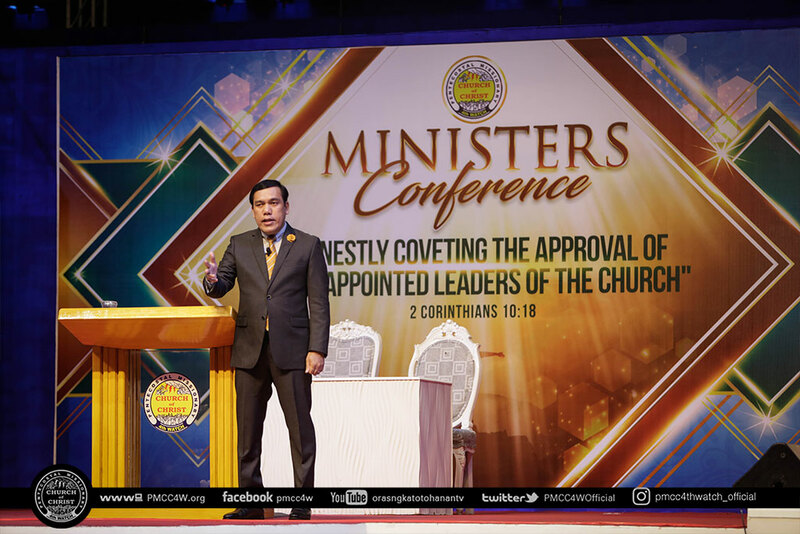 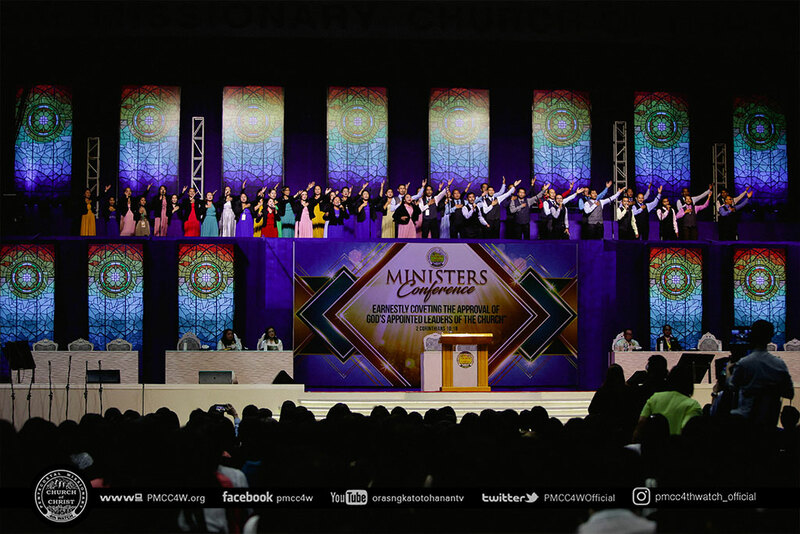 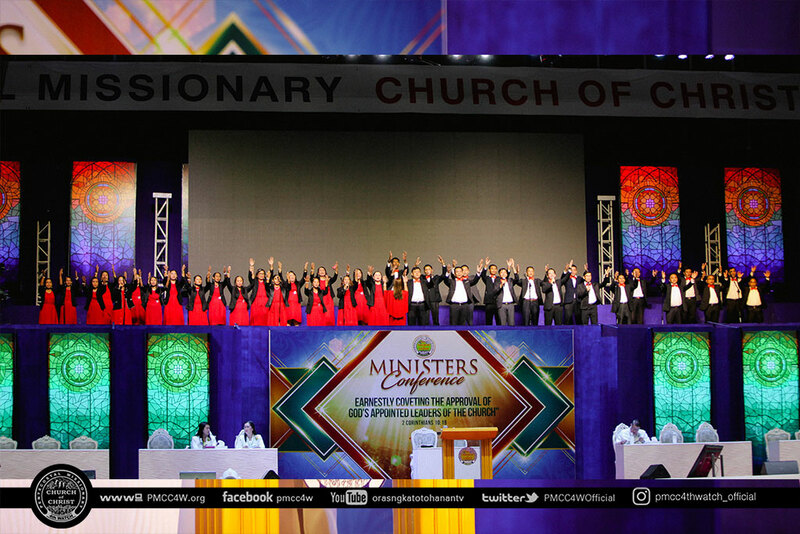 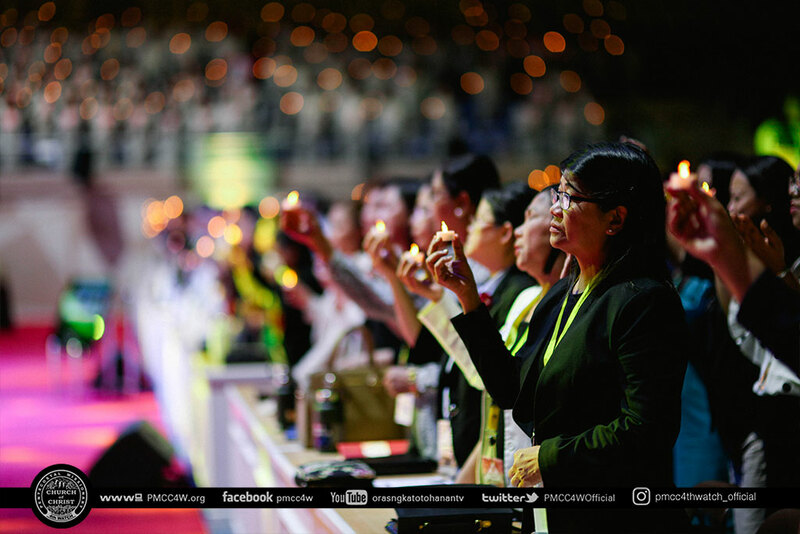 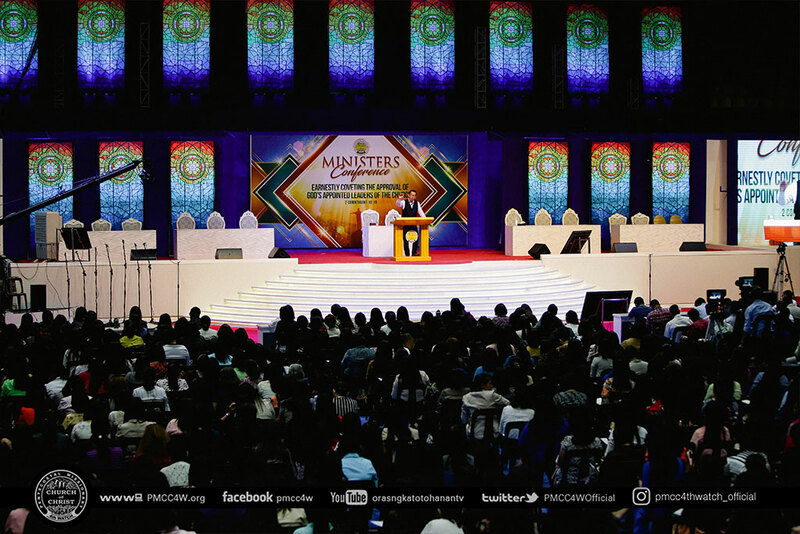 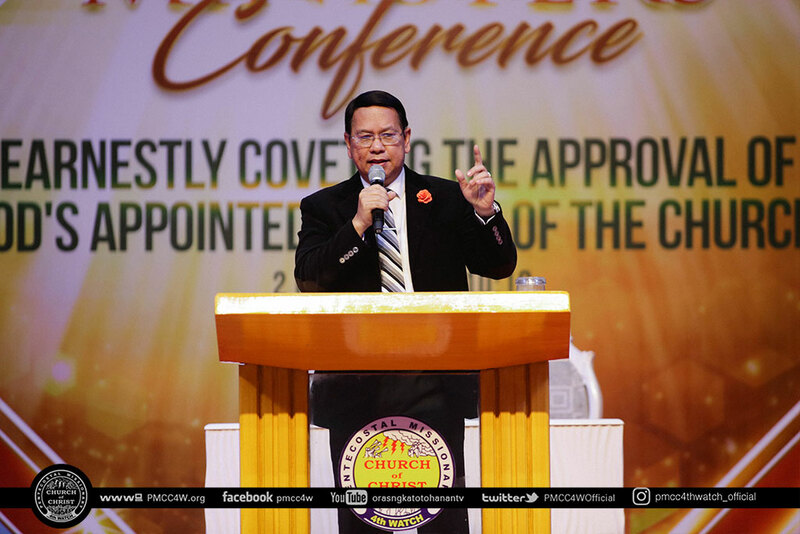 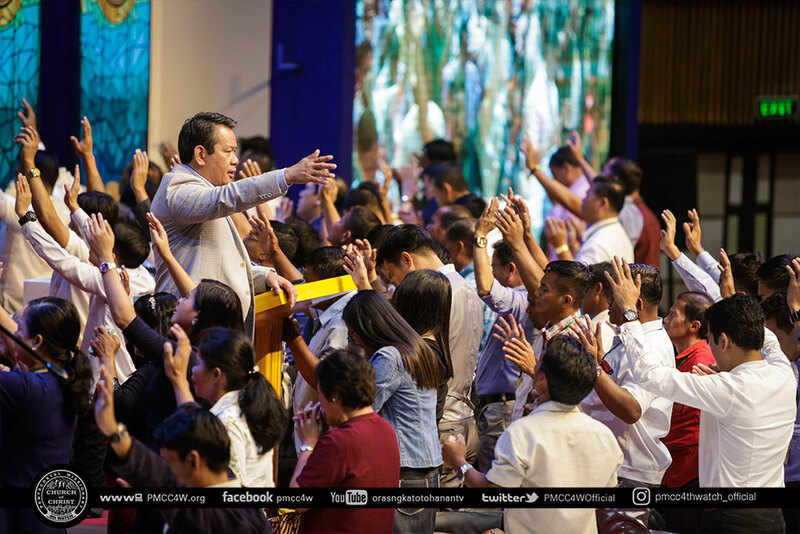 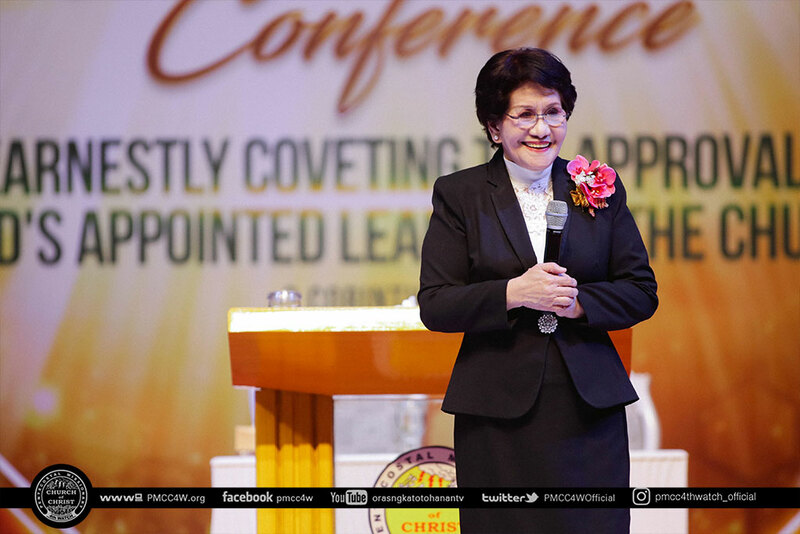 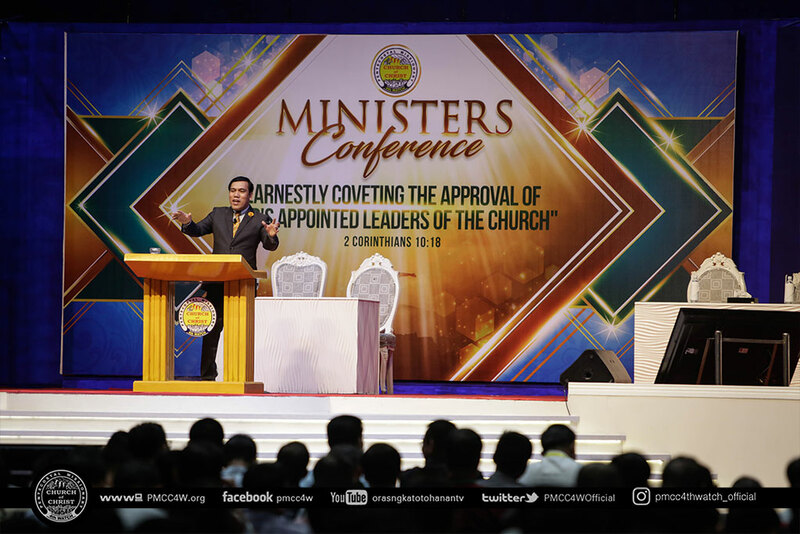 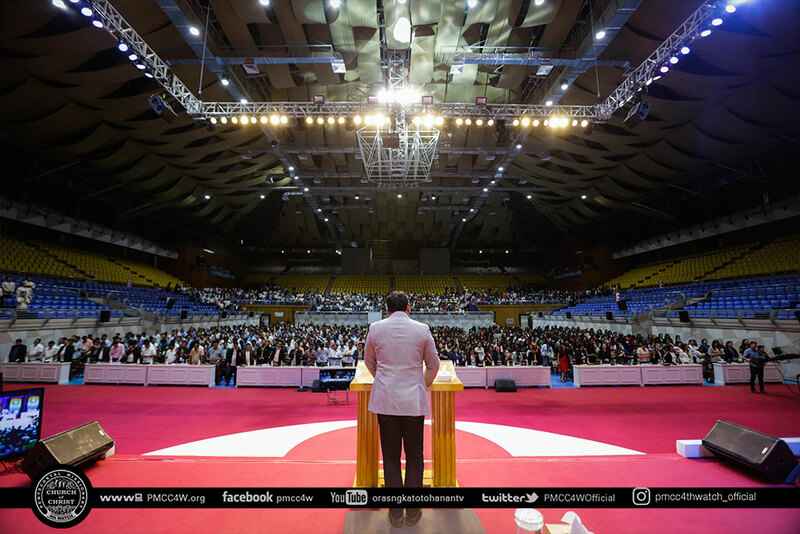 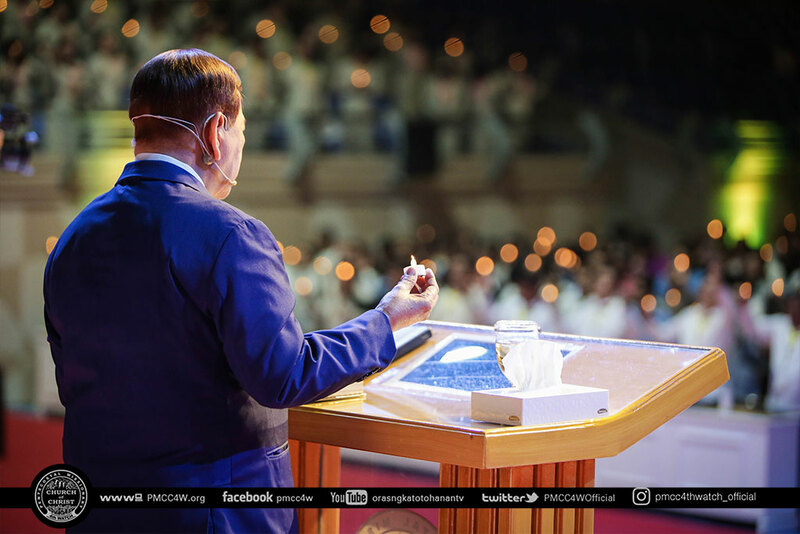 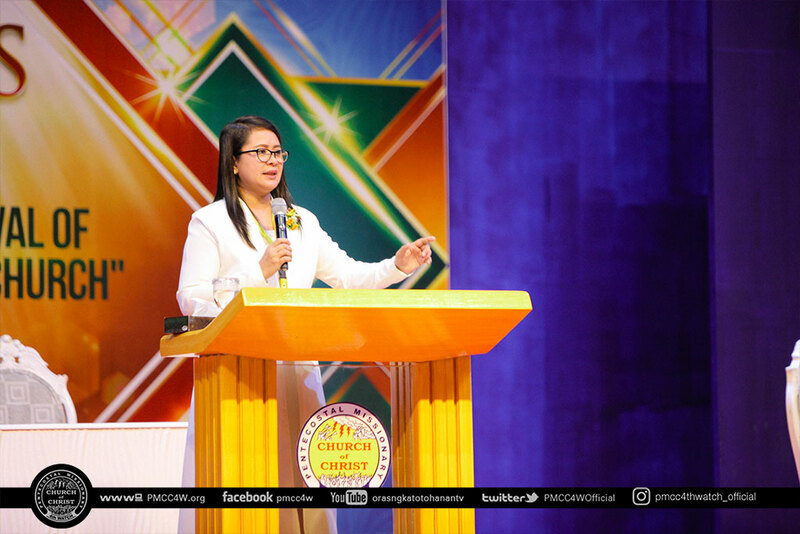 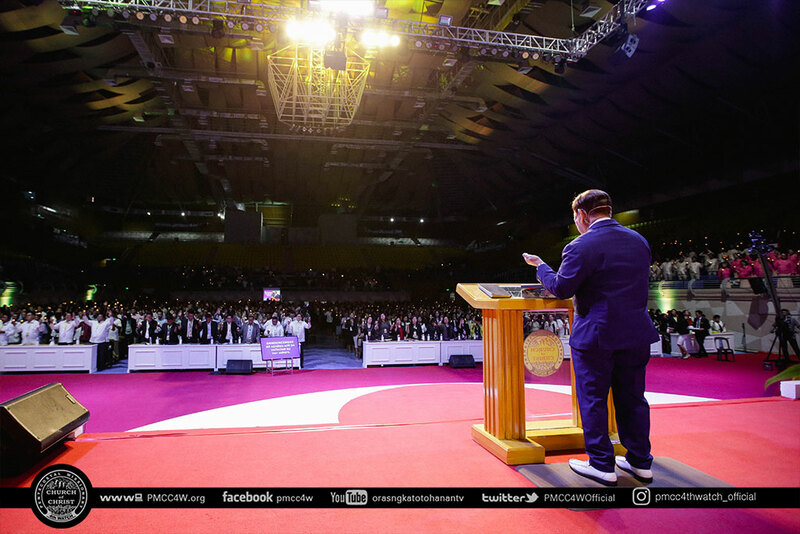 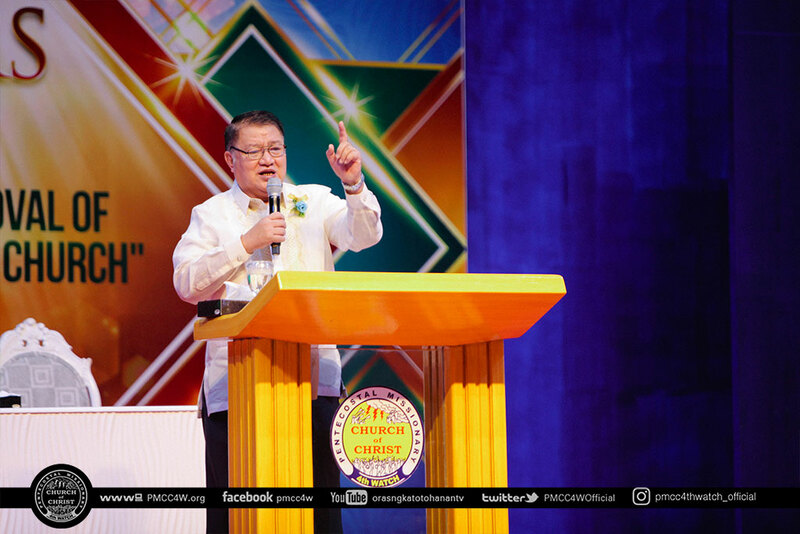 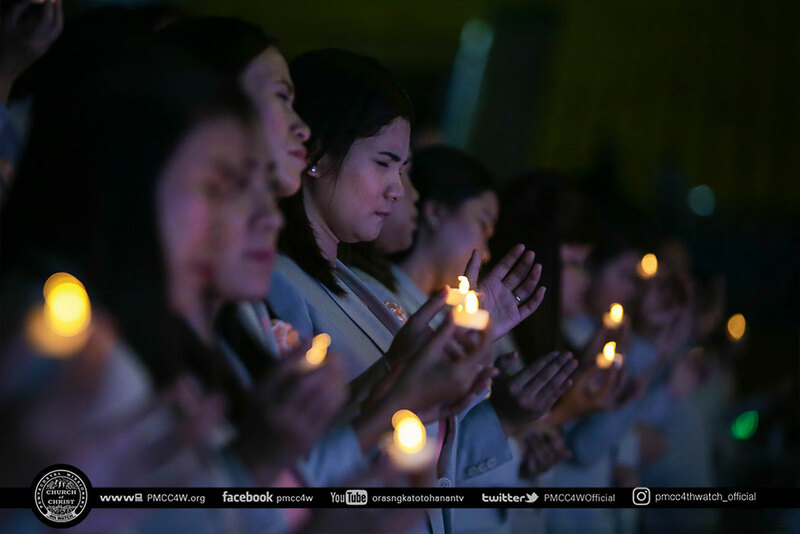 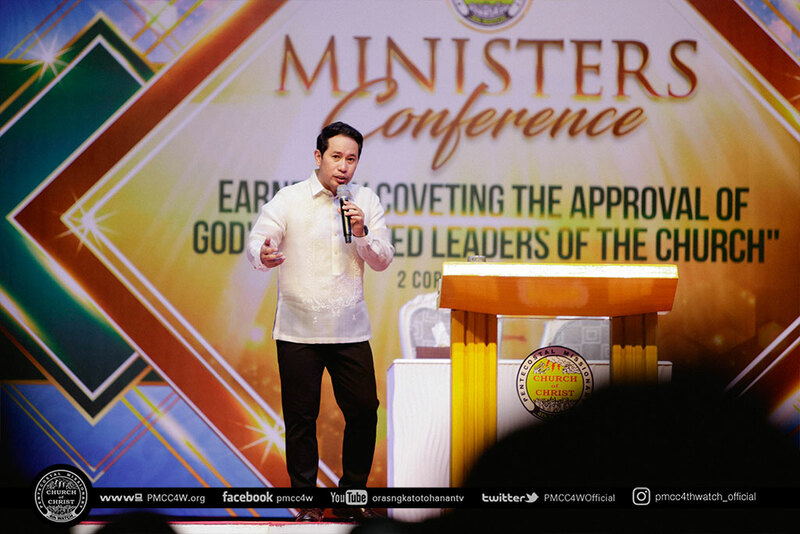 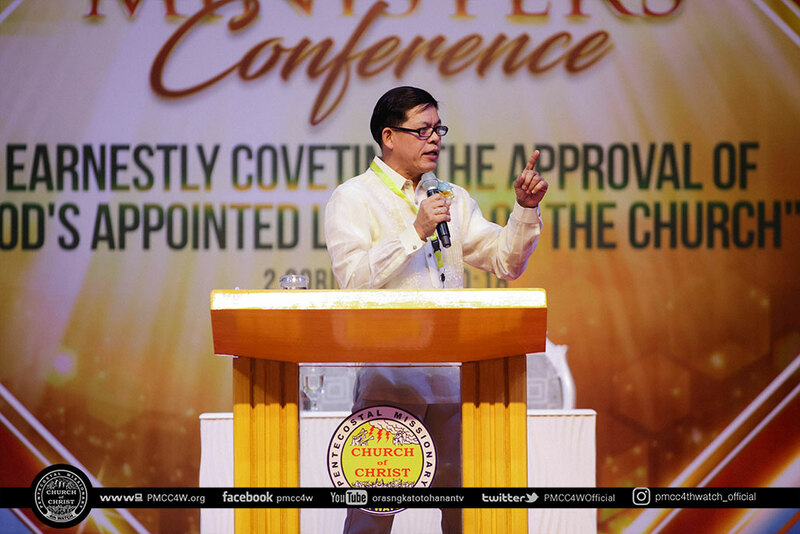 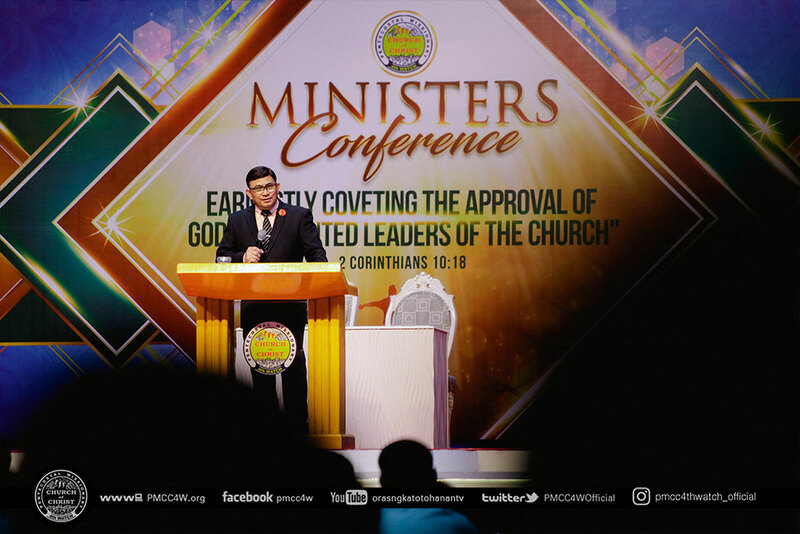 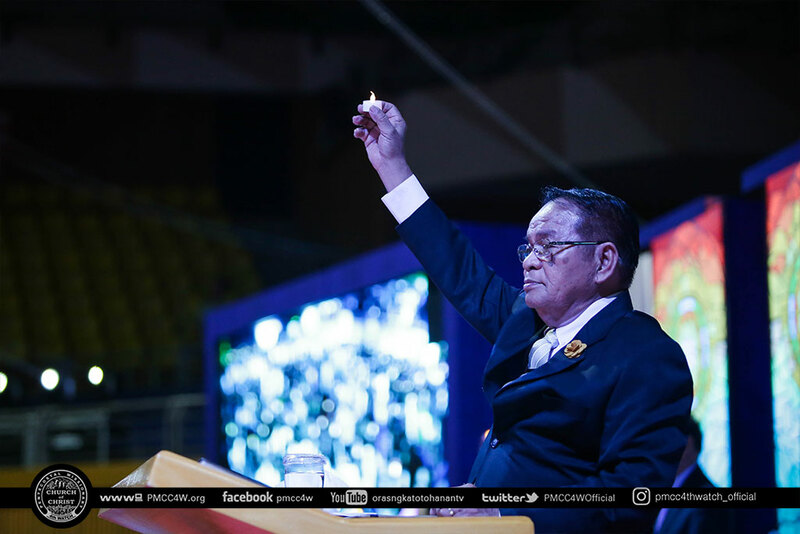 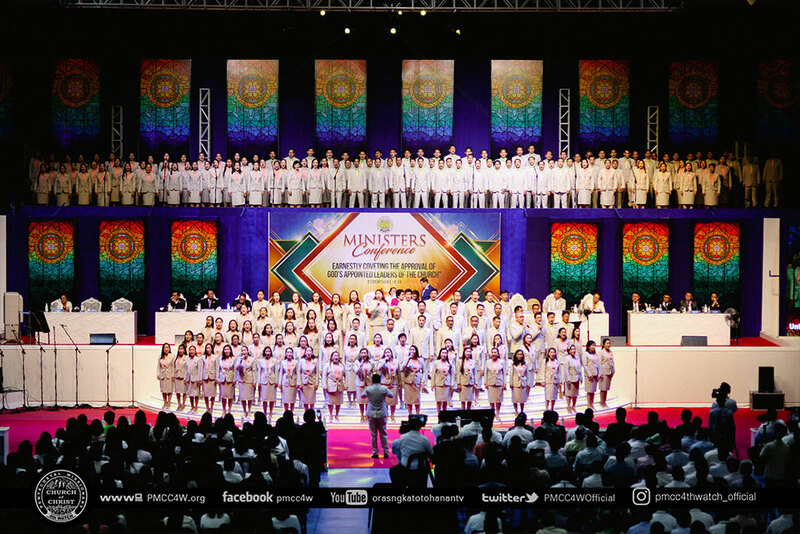 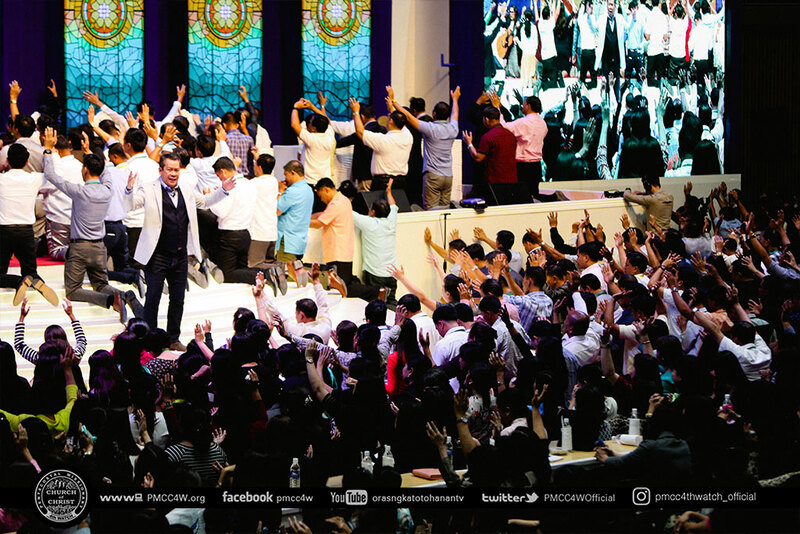 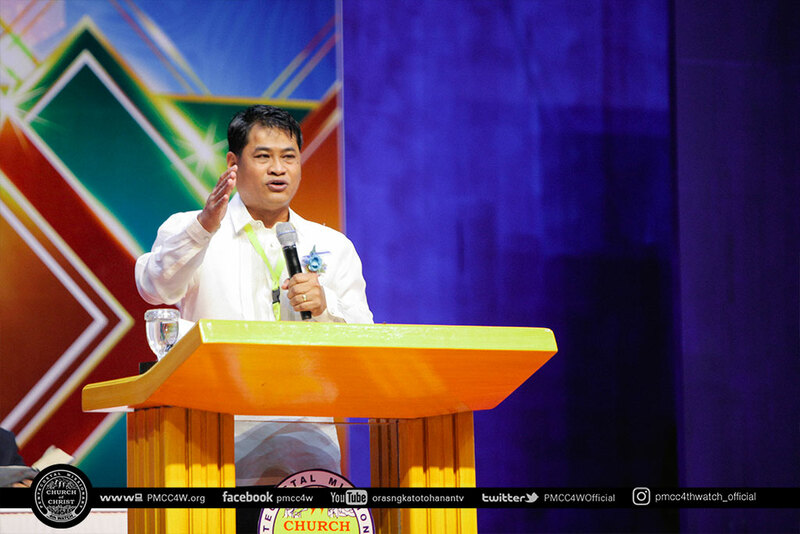 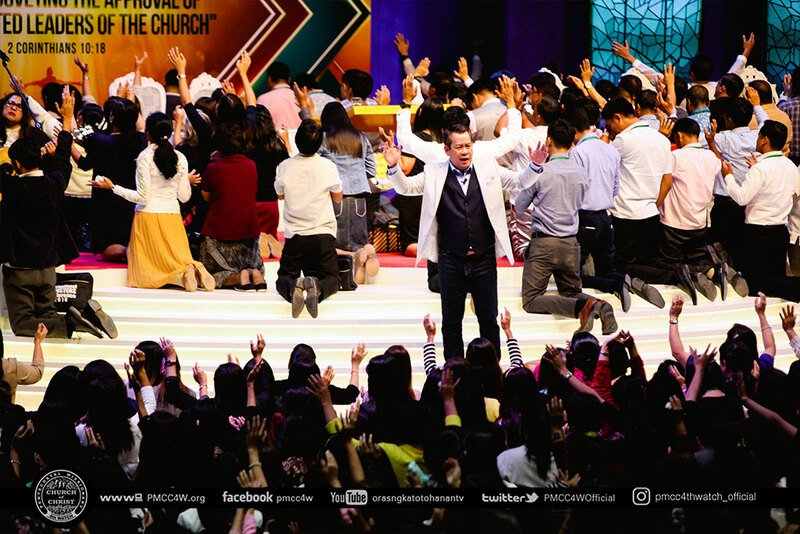 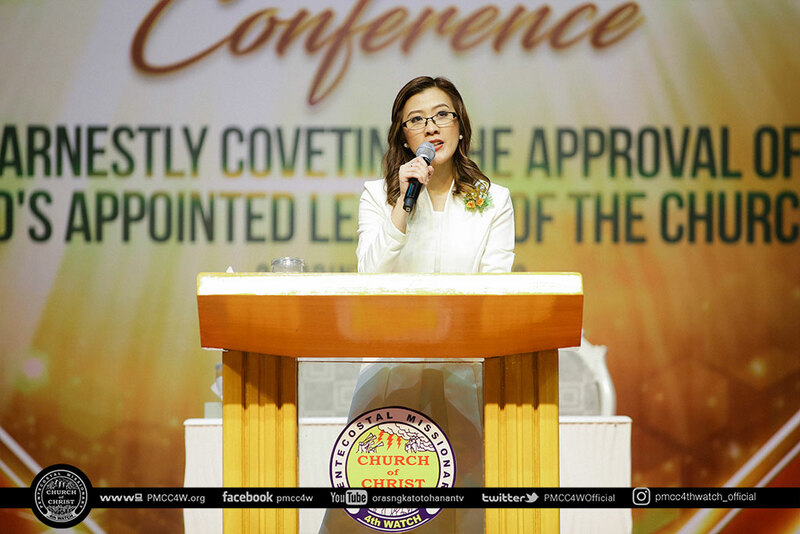 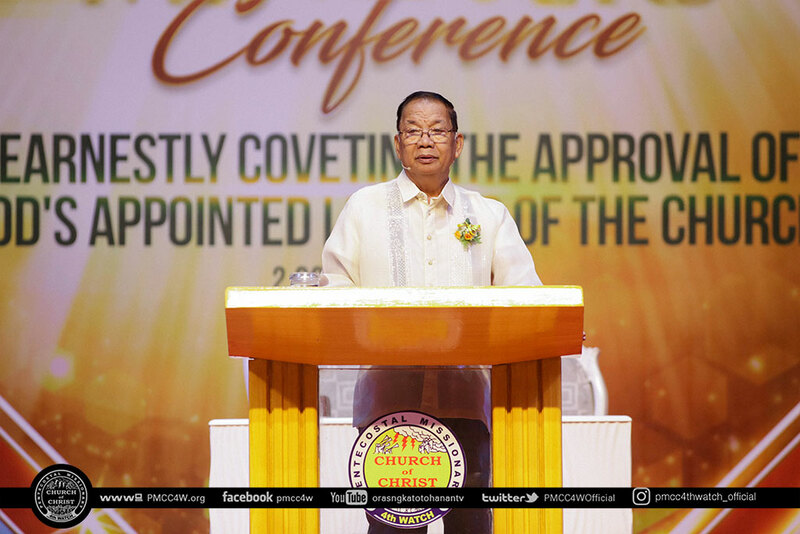 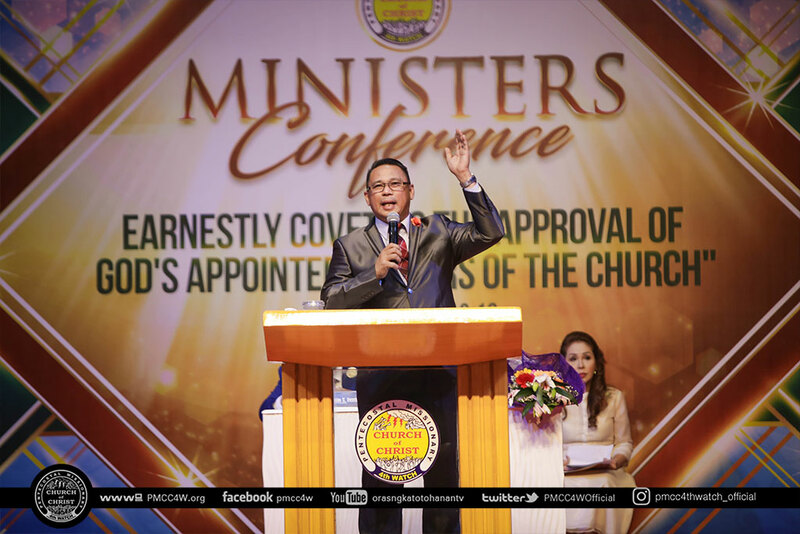 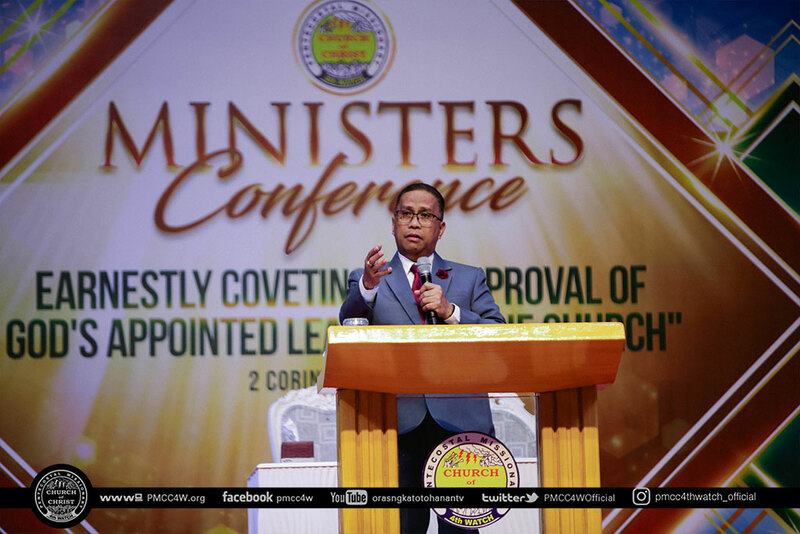 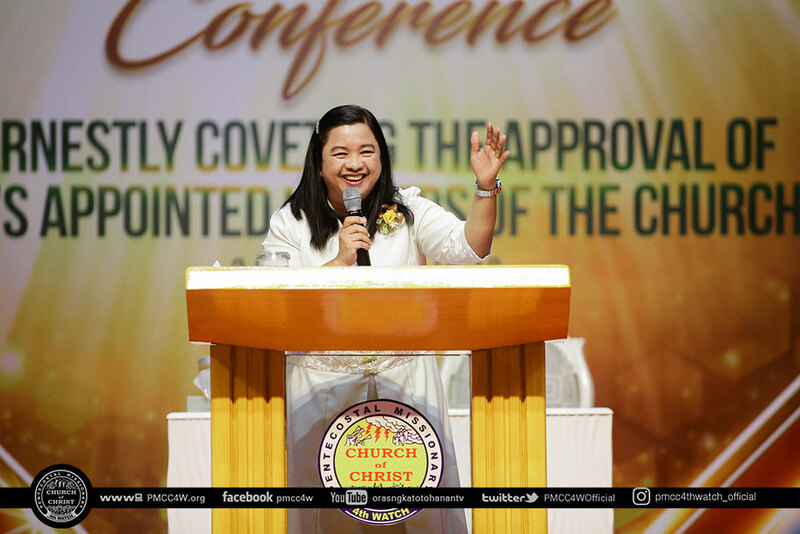 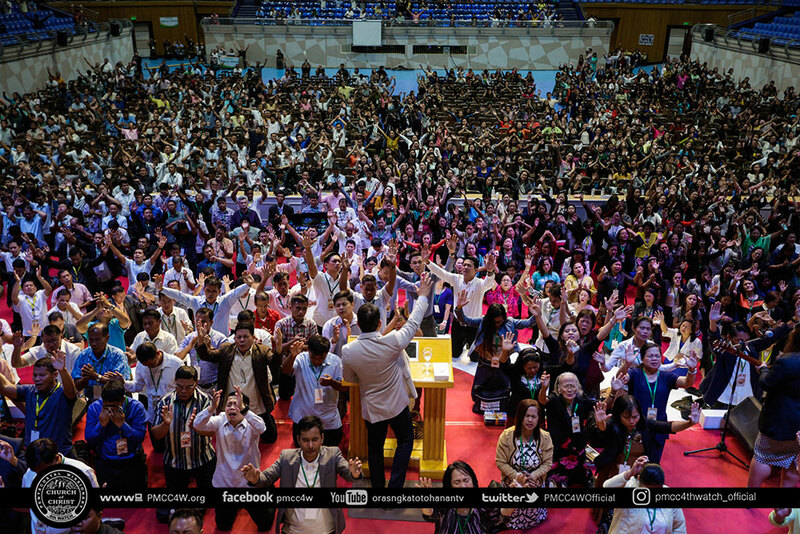 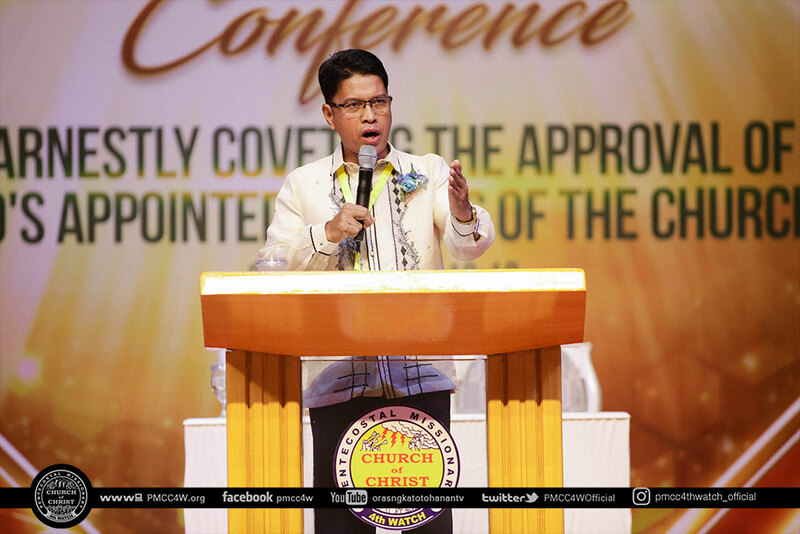 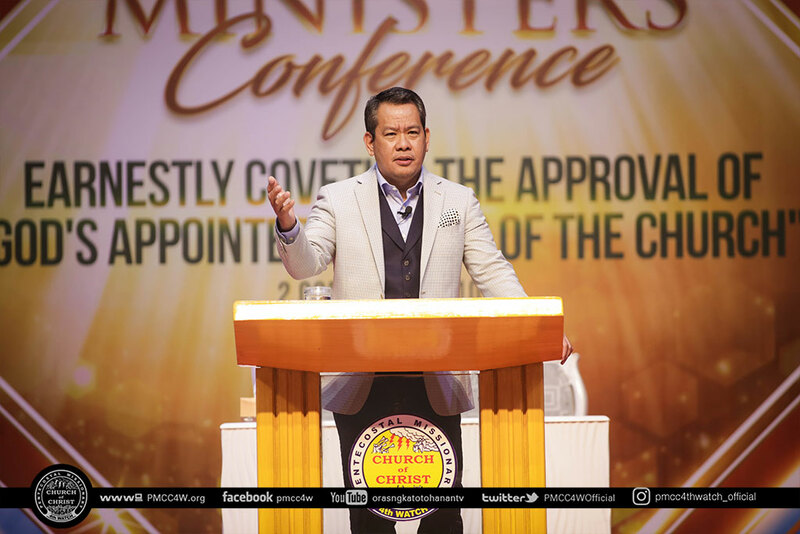 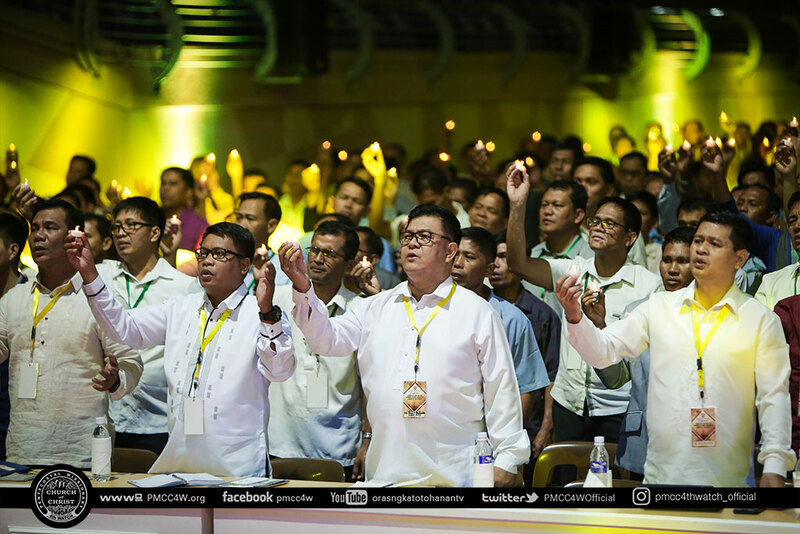 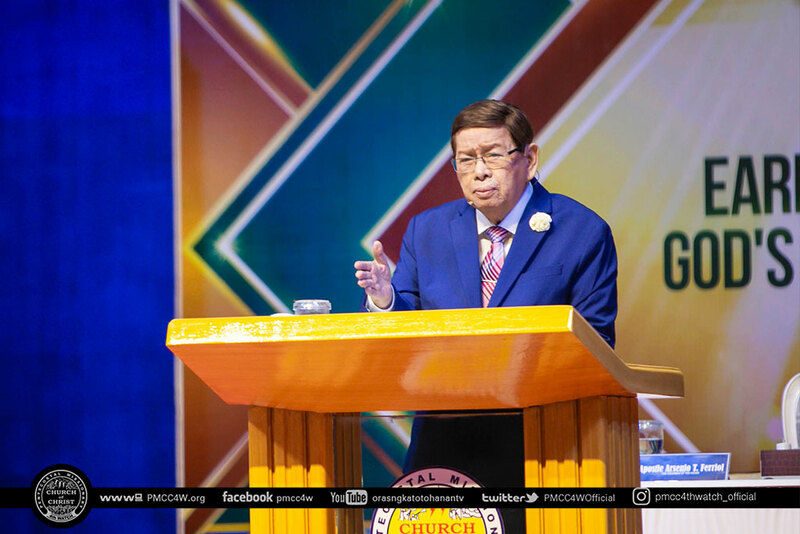 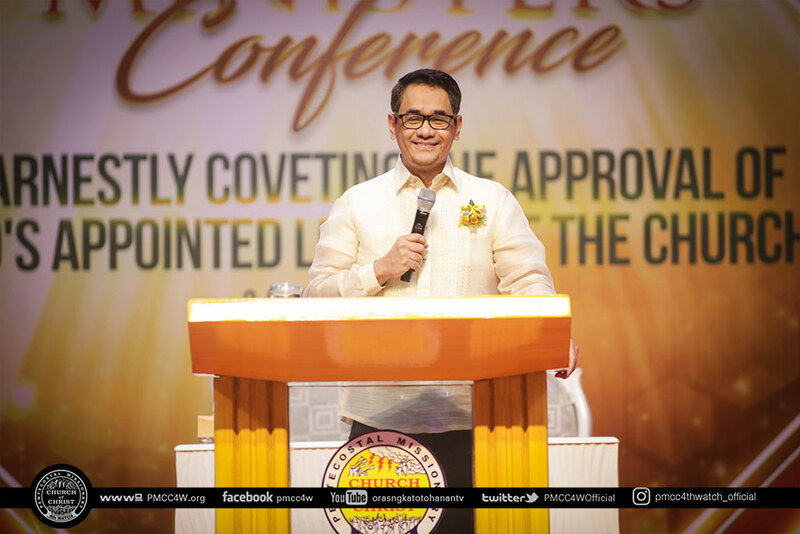 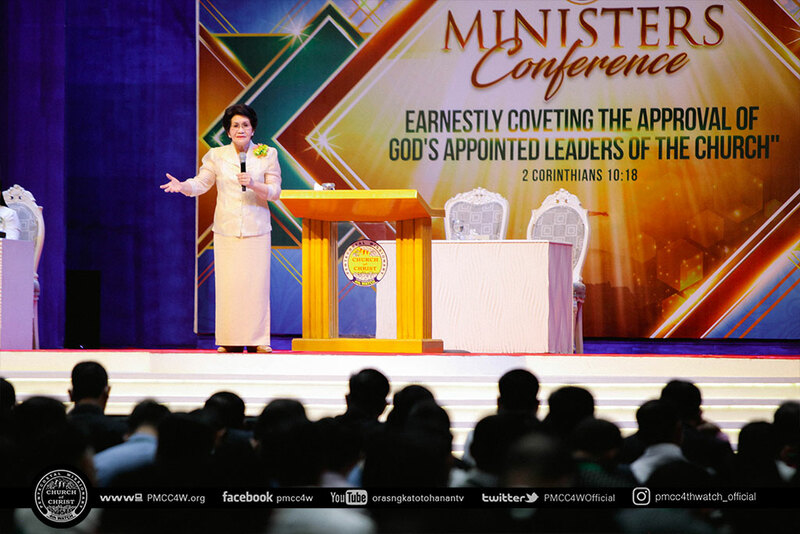 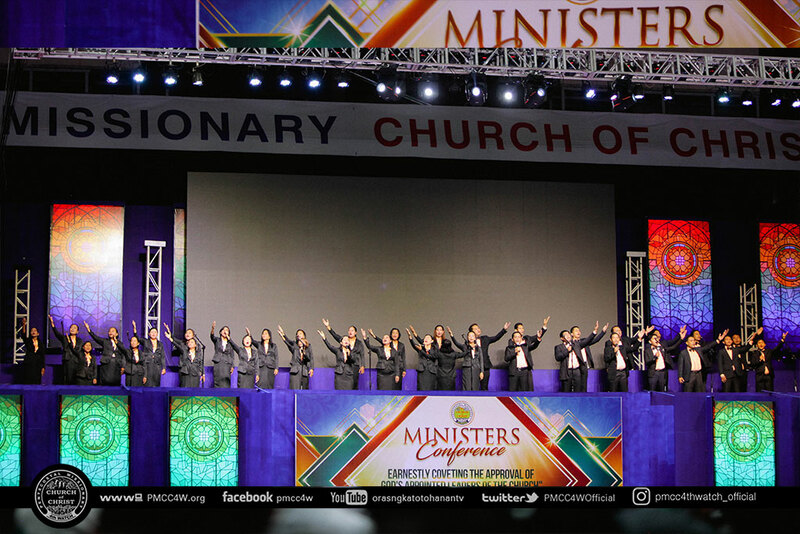 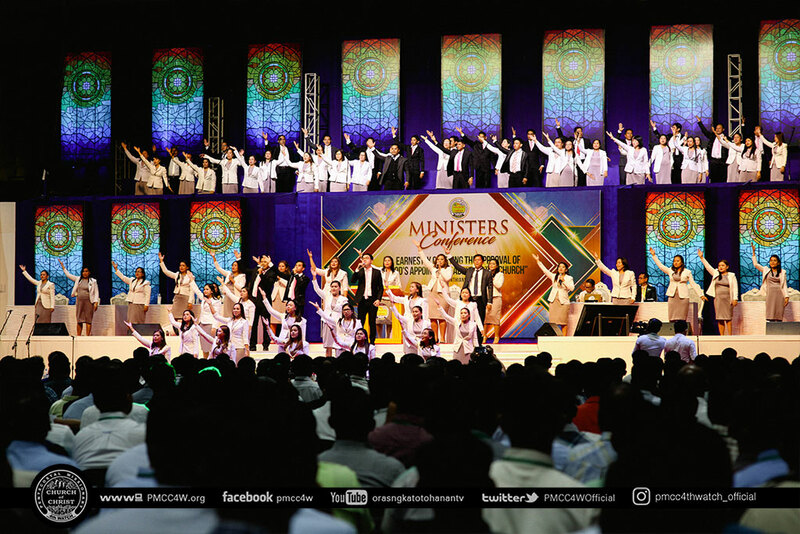 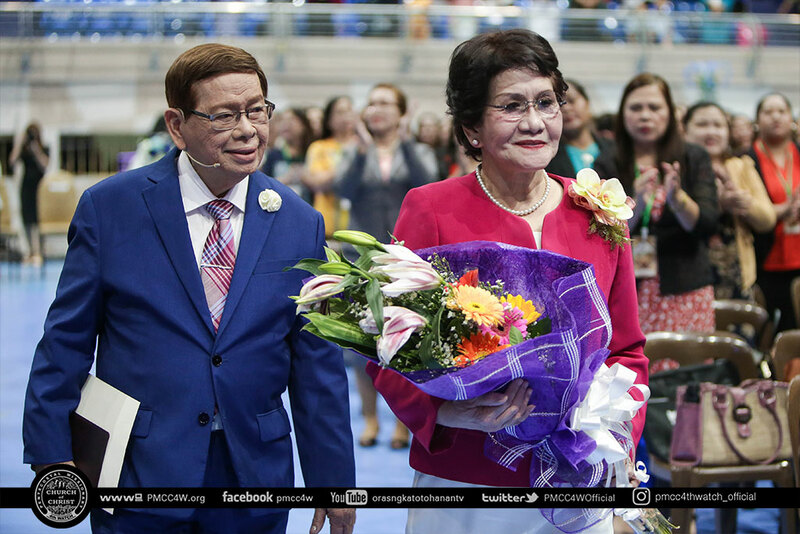 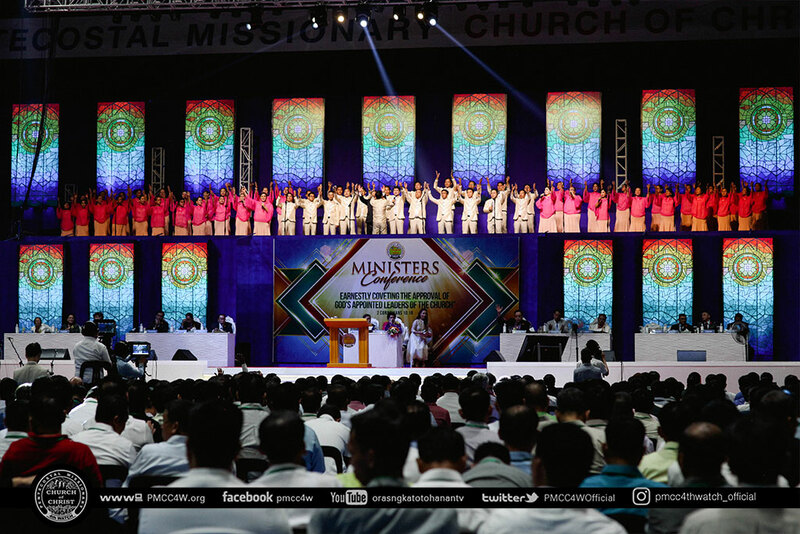 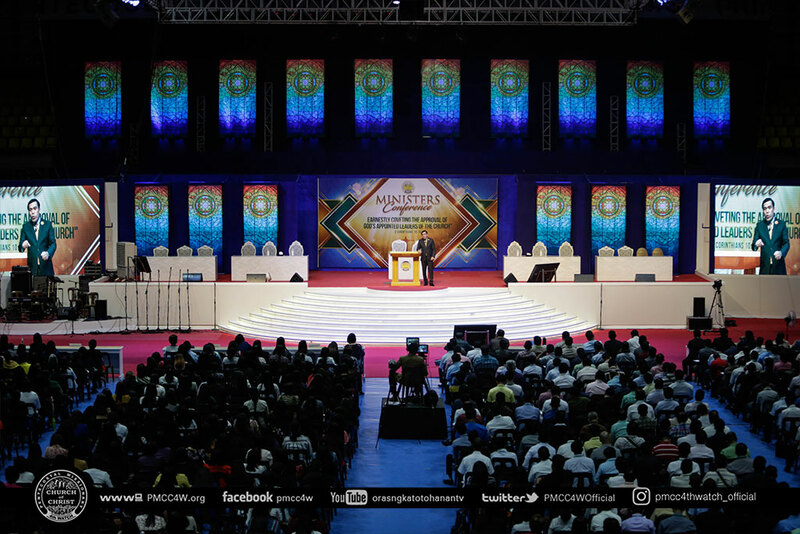 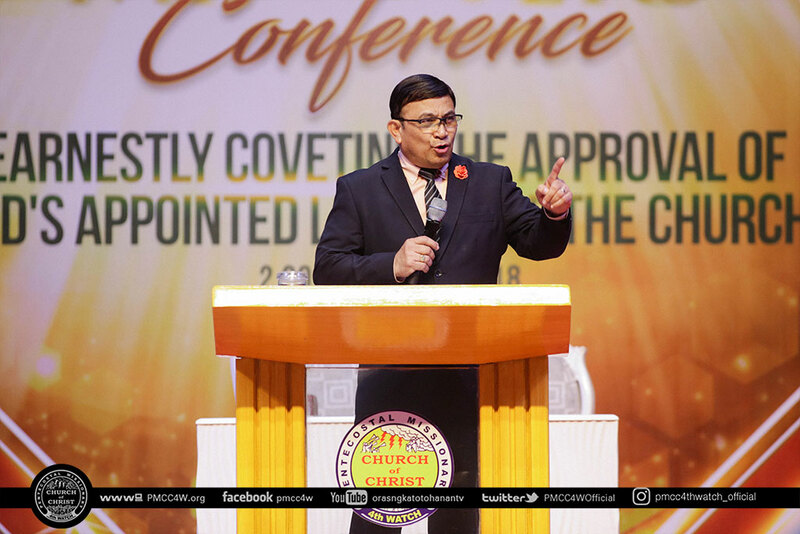 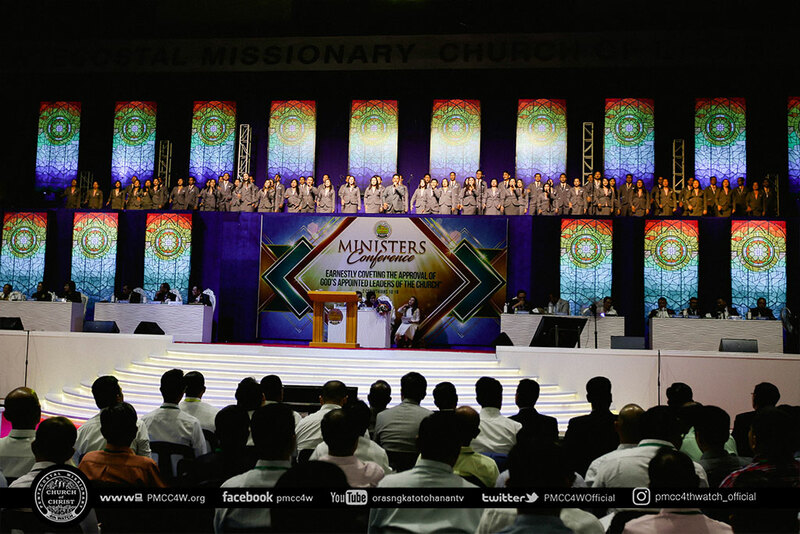 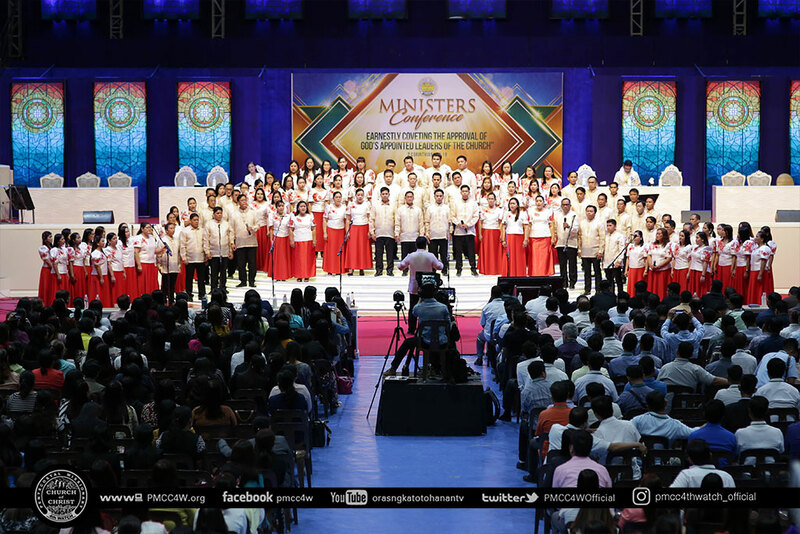 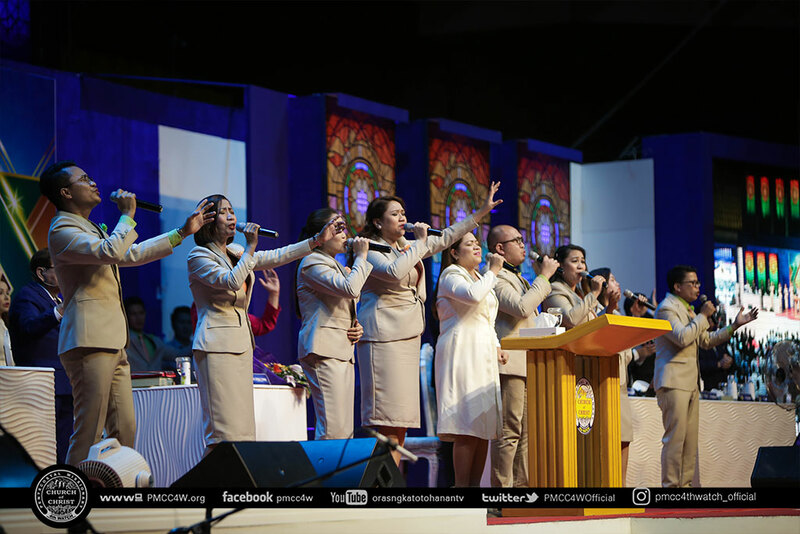 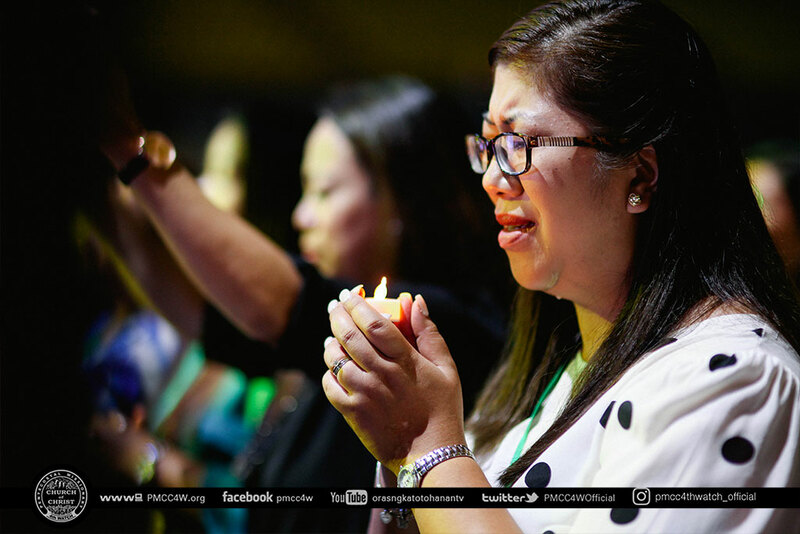 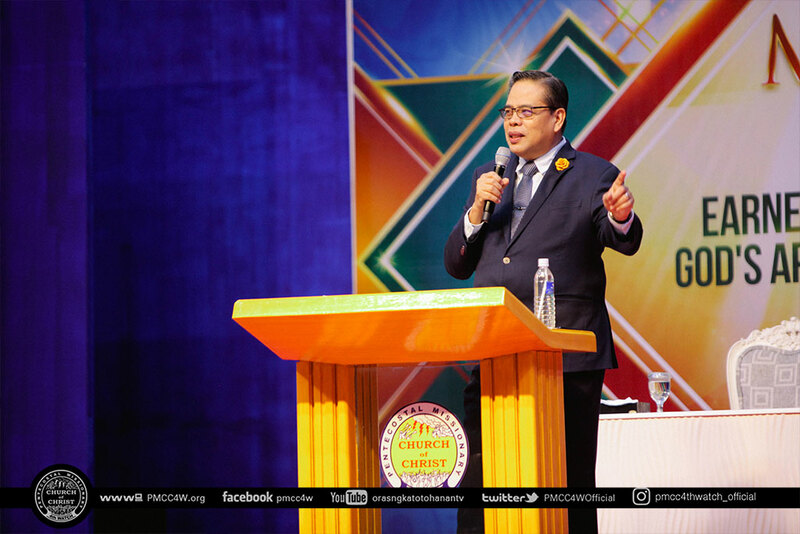 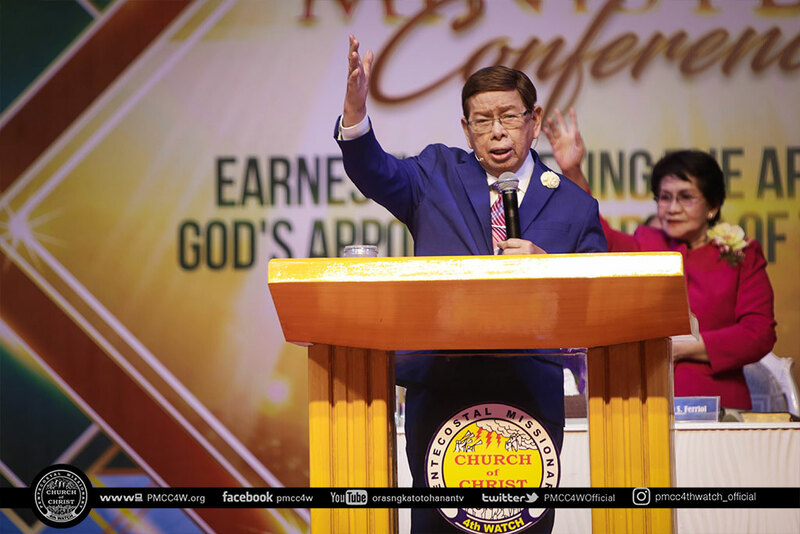 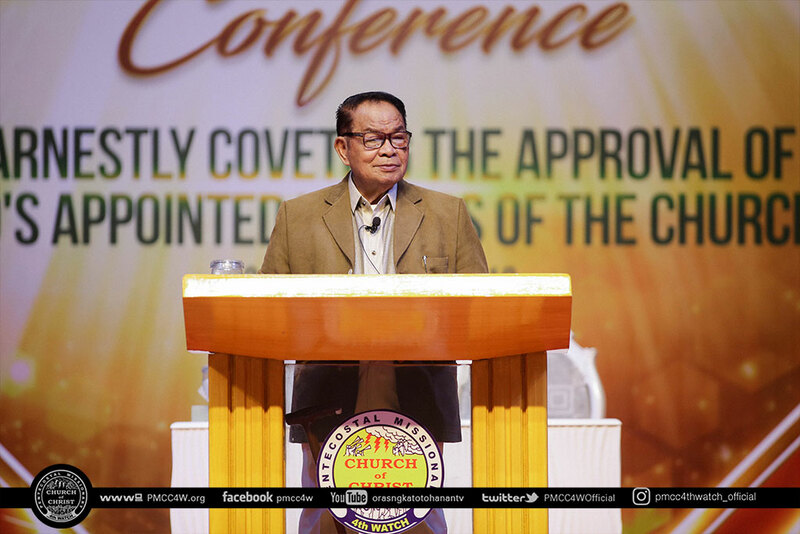 For a week of renewal and spiritual refreshment for the hardworking ambassadors of the gospel, the Pentecostal Missionary Church of Christ (4th Watch) held the Ministers Conference 2018 for the ministers and pastors from all over the globe at the AATF Sports Complex, Malagasang, Imus, Cavite last October 8-12, 2018. 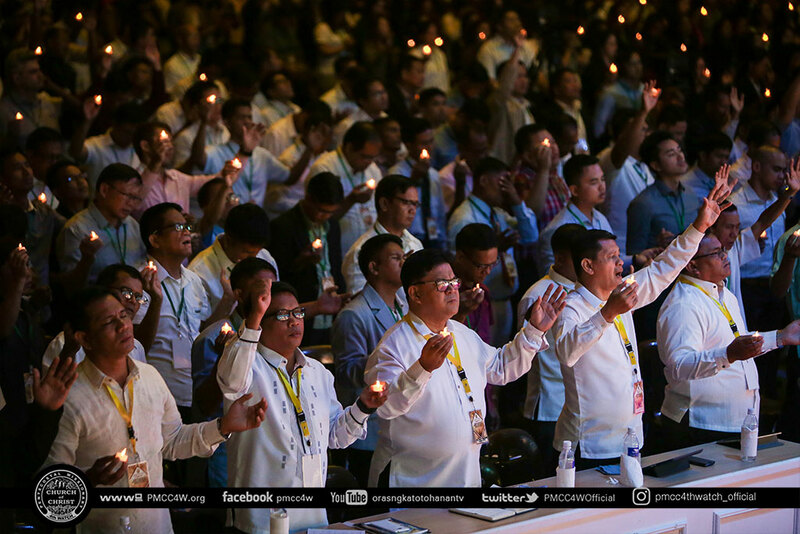 From dawn till dusk, back to back seminars from the Church Presbyters and highly-respected Church Bishops, as well as from the Goodman of the House, Apostle Arsenio Ferriol, further enriched and nourished the dedication of the men and women whose lives are for the ministry of doing the great work of God. 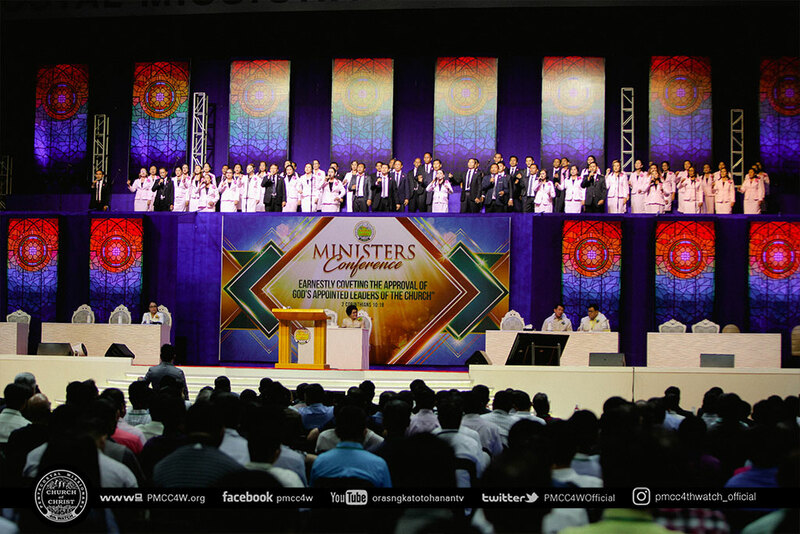 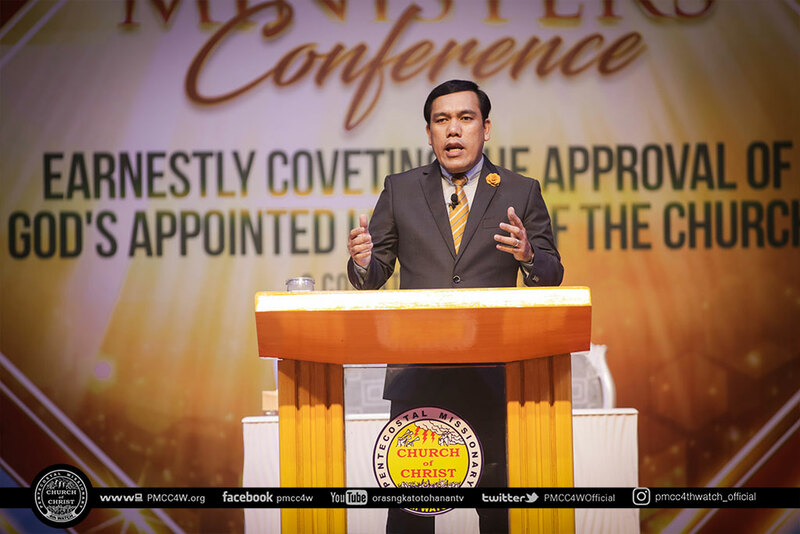 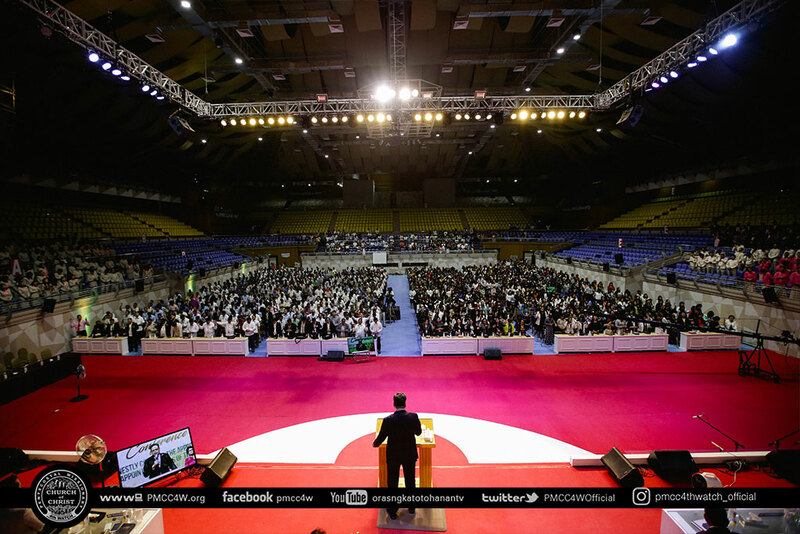 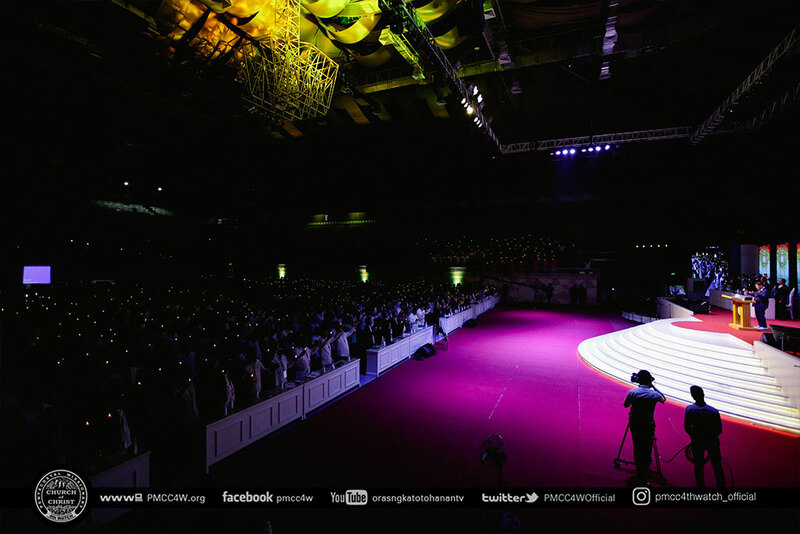 By reminding their colleagues to be true to what they committed their life for, yet also encouraging them to cast their burdens to God and rest in His mighty presence to renew their dedication, the roster of speakers of the conference indeed became the channel of God’s bountiful blessings to their fellow ministers. 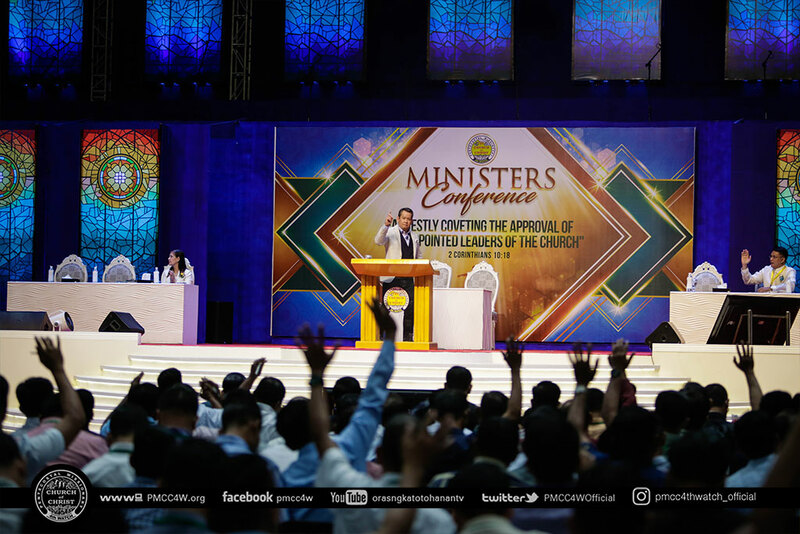 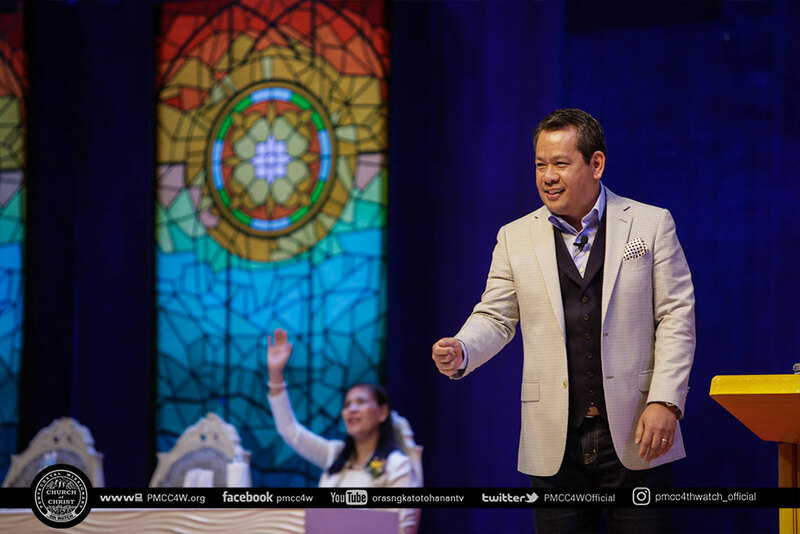 In the earnest purpose of rekindling their keen passion, the pastors and ministers received affirmation of their devotion to the End-Time mandate. 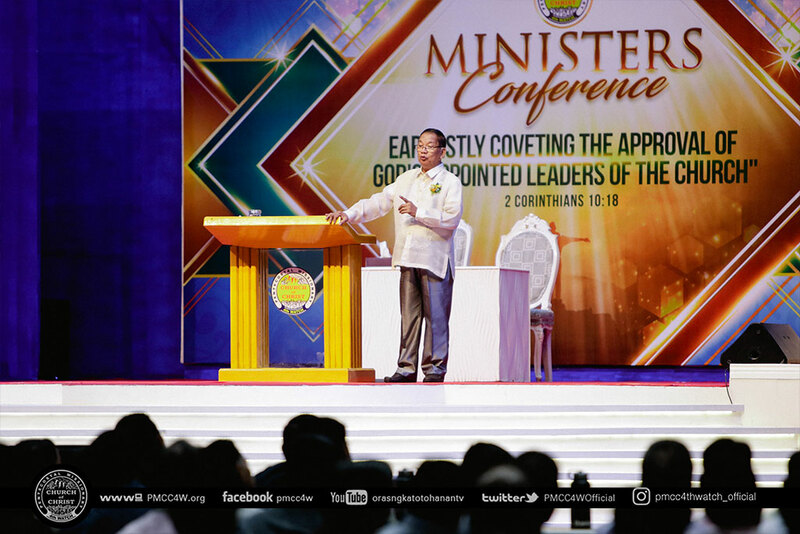 And with the success of this year’s conference, the empowerment and fortification of faith will surely overflow to everyone who is under the leadership of the Goodman of the House.